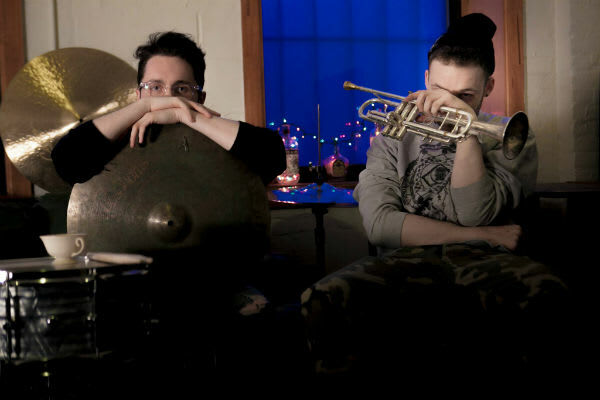 Listen to Brooklyn Duo Brasstracks' New Single "Say U Won't"
Turning the corner from successful remixer to viable producer-as-artist is a difficult trick that often (and perhaps inevitably) requires standing on the shoulders of vocal artists. If Brooklyn duo Brasstracks’ “Say U Won’t” is any indication, the group’s craft as producers and musicians is plenty exciting on its own. 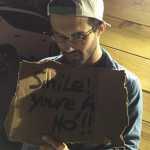 Whereas much Soundcloud music seems to be the product of research and cliff notes, Brasstracks’ “Say U Won’t” comes from a place of real musicianship, a fact glimpsed on their excellent remix of Goldlink’s “Dance On Me.” It doesn’t merely pair church chords with hip hop drums or sample old Aaliyah songs, rather building a rich tapestry with rich trumpet, vibrant synths, and big, live drums. The end result is a song that’s catchy without needing vocals as its main selling point. Jam to the lead single from their upcoming EP (due early next year) below.